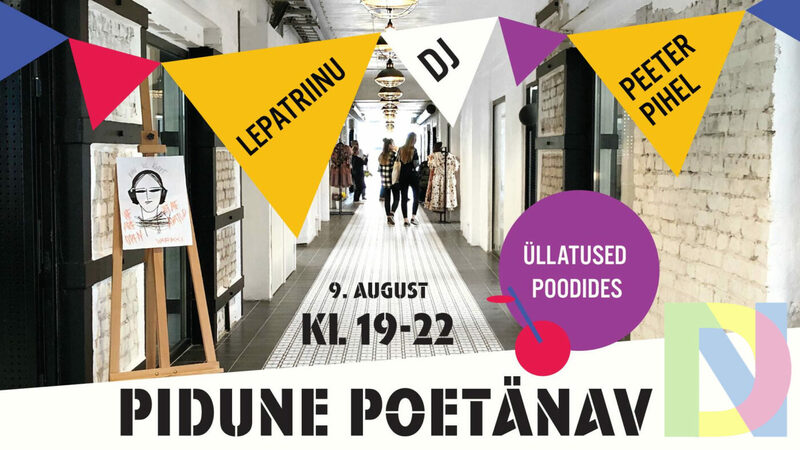 On August 9th the newest shopping street at Telliskivi Creative City will extend the opening hours until 22:00 for a the Pidune Poetanav event. Art, music, food and surprises will be on offer from all the shops. Designnut use the opportunity to reveal the range from a new brand that we are pretty darm excited about. 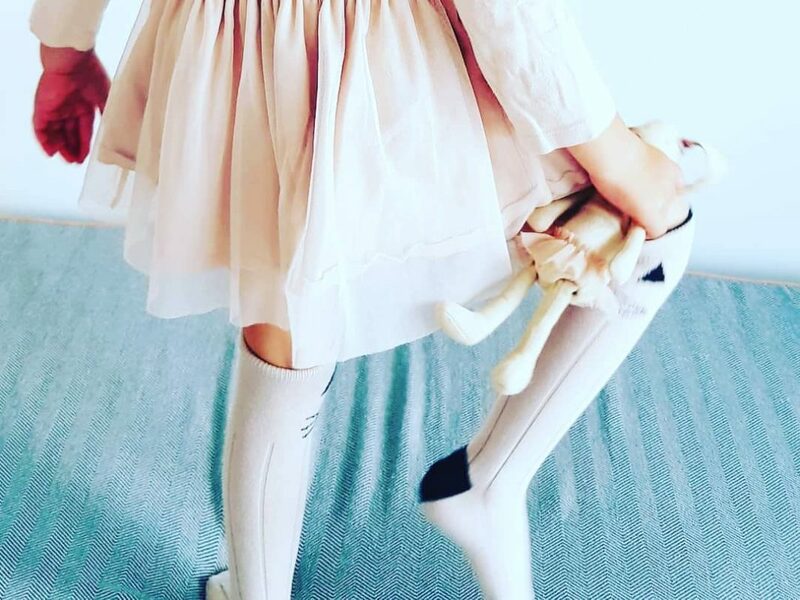 Liewood is a young brand (founded in 2015) from Copenhagen, mainly focusing on textiles and other soft items. We will premier a wide selection of items from their range on the 9th, but worry not if you are not able to make it to Telliskivi on the 9th. The same items will be available for sale from 12 PM on August 9th in the webshop, and you can already now read more about Liewood on our brand page. In addition to the news from Liewood we will also have news from the autumn/winter range from Bloomingville available for sale. We have already had to start selling one new product from Bloominville due to popular demand. The new, slightly more girlish version of the kids umbrella with a bunny motif proved an instant hit. We have several other exciting news to show you, among them tableware sets and cute and funny new rugs.